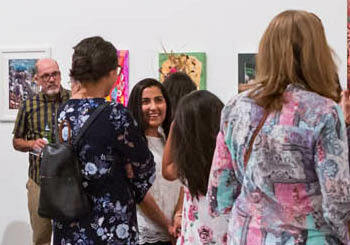 The 2019 Way Out West (WOW) Festival for Young People is a five-day event held in one of Australia’s most unique arts centres, the Casula Powerhouse. Dive into a packed program of theatre, interactive installations, dance, music, literature, food, yoga, workshops and FREE family events guaranteed to inspire joy, creativity and curiosity. The WOW Festival believes that the arts should be FOR children as well as BY children. This year at the WOW Festival, children and young people take over the art centre as they share their stories and ideas about the world they live in.